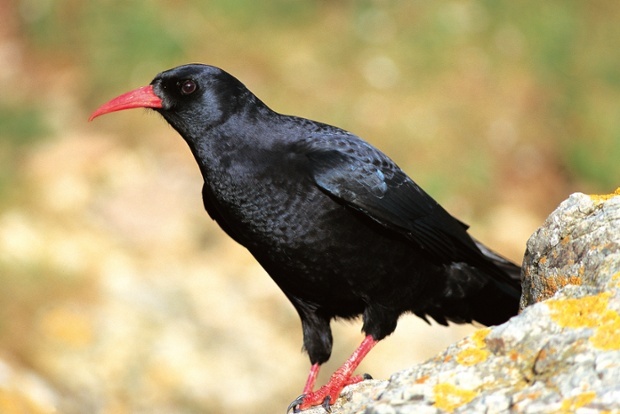 This entry was posted in Birds, Environment, Nature, Wildlife and tagged Chough, conservation, RSPB. Bookmark the permalink. Magnificent looking bird. So good that efforts are being made to save them. Thank goodness for conservationists.